Chair and Director of the Company and of the Charity Trustees; Co-chair of the Executive Committee. After a short period as a naval officer, Geoff spent 40 years in education, as a teacher and then a teacher trainer. 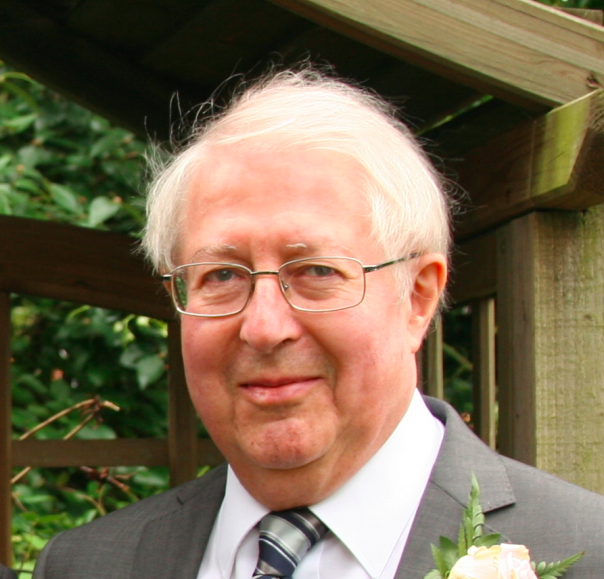 For 24 years he was at the University of Leeds in the Centre for Studies in Science and Mathematics Education, as director of teacher training for 6 years and 2 years as Dean of the Faculty of Education. After retirement from Leeds he spent 2 years as a professor at the new University of Malaysia, Sarawak. Between 1989 and 1992 he was co-director of the PopMaths Roadshow with Professor David Crighton of the University of Cambridge. The PopMaths Roadshow was a major inter-active exhibition of mathematics which toured 24 cities in the UK and Ireland. It was estimated that over a quarter of a million people visited at one or other of the venues. Geoff has also been secretary of the Joint Mathematical Council of the United Kingdom and chairman of the Nuffield Foundation committee on the popularisation of mathematics. He has worked on many aspects of mathematical education and on education projects in overseas countries.